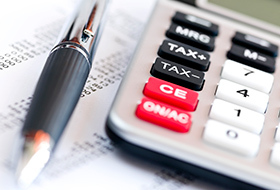 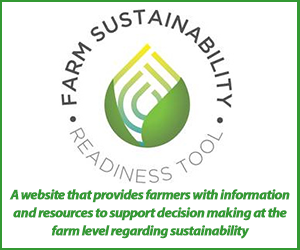 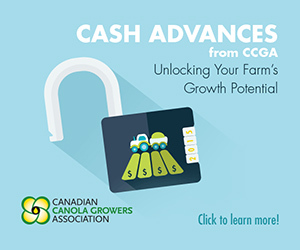 Over $980,000 in federal funding is being combined with contributions from the three prairie grower organizations for a total investment of $1.9 million over five years. 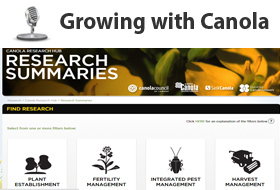 Dr. Curtis Rempel discusses the new interactive canola research hub – the home to interactive research results gathered from projects funded by growers. 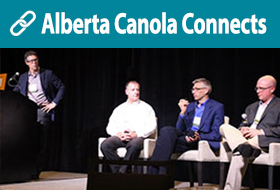 The Canola Research Hub translates agronomy research findings into tangible on-farm practices that result in great productivity and profitability – TOP SCIENCE FOR THE BOTTOM LINE. 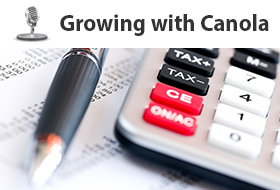 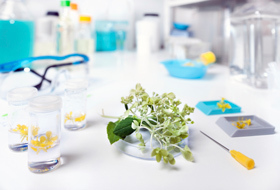 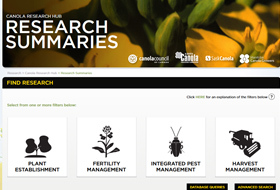 Today the Canola Council of Canada (CCC) launches the Canola Research Hub, an online database designed to provide growers with the latest research findings to increase both productivity and profitability. 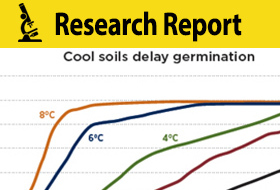 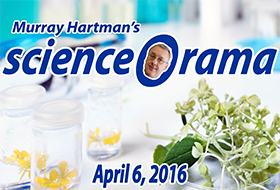 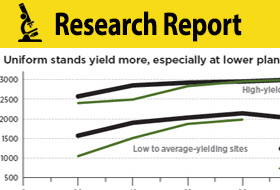 Canola growers are losing yield potential through reduced plant population. 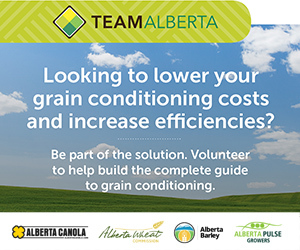 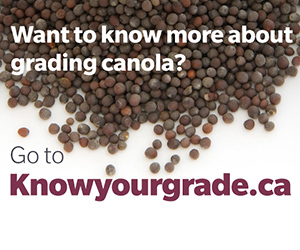 Canola stands with a consistent number of plants per square foot across the field and with plants at the same growth stage produce significantly higher yields. 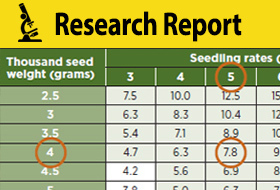 Early spring seeding typically benefits canola yield and quality.